The leader in fashionable shades for nails. Essie’s outstanding durability and chip-resistant formula puts them at the top of our product list for nails – and we’re fussy! 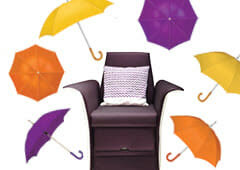 But don’t just take the word of us and thousands of delighted customers. Essie’s celebrity clients include Kate Middleton, Barbara Streisand, Madonna, Jennifer Lopez, Julia Roberts, Britney Spears, Sandra Bullock, Sharon Stone, Renee Zellweger and Naomi Campbell, among others. Oh, and did we forget? The Queen uses Essie too! 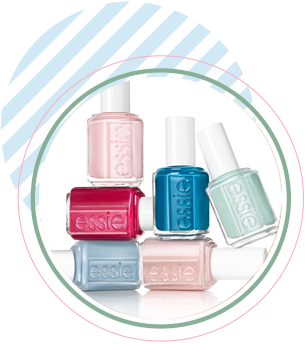 Essie’s the market leader in nail care for good reason; come and ask and we’ll show you why.